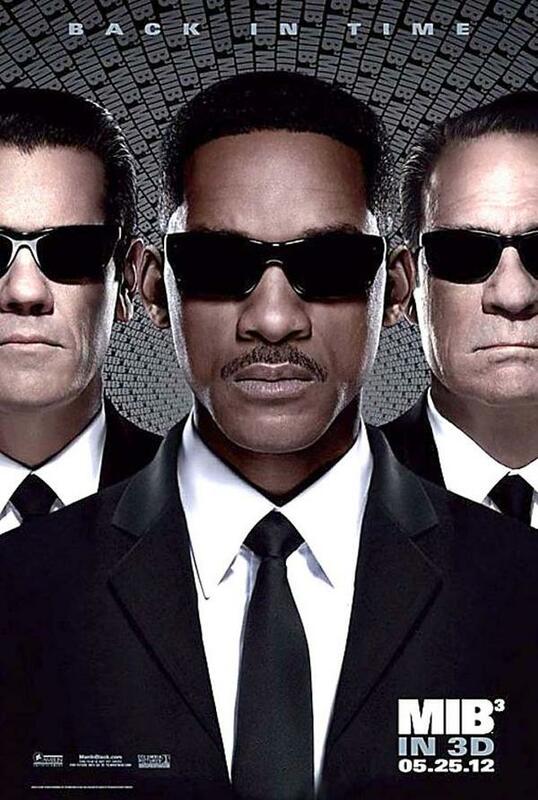 "Here come the Men in Black" for the third time, and time travelling is thrown into the mix. When Boris the Animal escapes from a lunar prison and travels back in time to get his missing arm back and erase Agent K (Jones) by killing him, Agent J (Smith) is the only one who remembers and sets about fixing the timeline. A younger K (Brolin) then accompanies J for the rest of the film. Rumours of script problems are fairly evident, as there are good bits of action and comedy, mixed with large lulls. This film completes the trilogy, but isn't a patch on the other two. 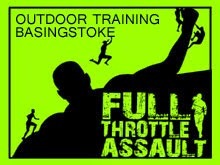 A word of warning, for a PG film this contains lots of swearing, which we all noticed, so film sensors need to be a bit more careful what 8 year olds hear! Its been 4 months since we last got together and the weather forecast was dismal. Luckily they got it wrong and we headed to Legoland!! We also celebrated Carol's 40th, Elliot's 3rd and Barry's 38th birthdays! Sigourney and Murphy are two physicists who investigate paranormal activities in order to disprove them. 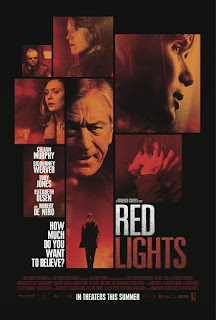 The movie starts out with some pretty normal bump in the night cases, but builds upto the point where they meet De Niro's charater, who is the USA's biggest psychic just come out of retirement. The university where Sigourney works conducts controlled experiments on De Niro to try and prove his powers are real, but there are a few twists and turns as the results are about to come out. 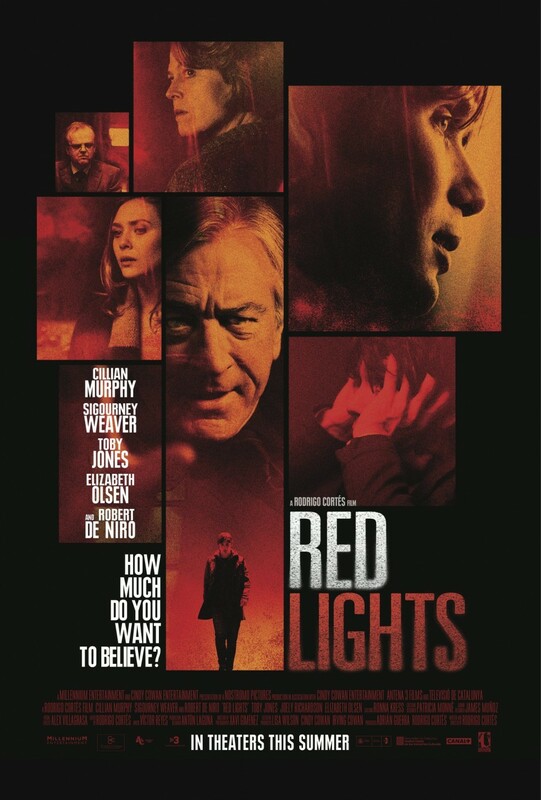 Fairly slow burning film, but interesting topic, well acted and keeps you involved. Just a bit too slow for my liking. This version of Snow White follows the Grimm story much closer than other fairy tales. Theron is superb as the evil queen, going from beauty to haggered and old, before sucking the life out of some maiden. Stewart is as plank like as in Twilight, while Hemsworth just seems to be along for the ride. The story unfortunately plods a bit, with Stewart fleeing the queen and coming across various things while trying to reach her uncle, like the woods and dwarves. This takes the majority of the film, and when she gets there turns around and in about 5 minuntes is battling the queen again. 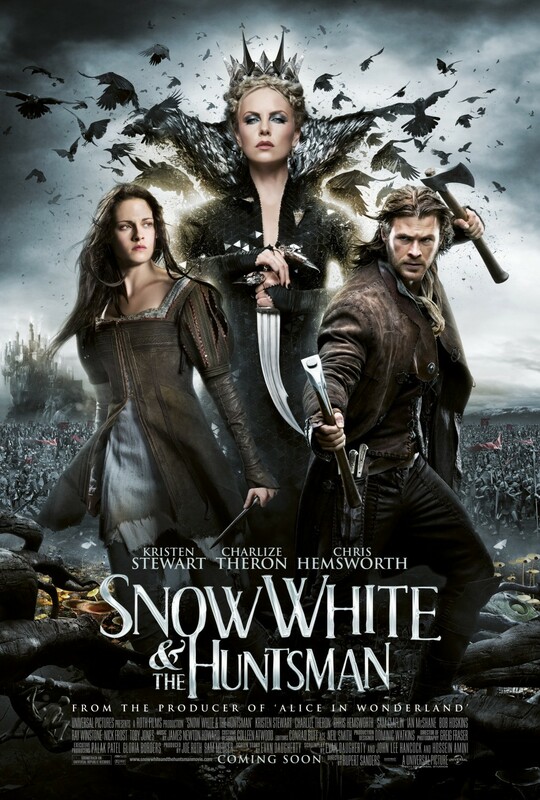 With a little refinement and a better Snow White, this film could have been superb. 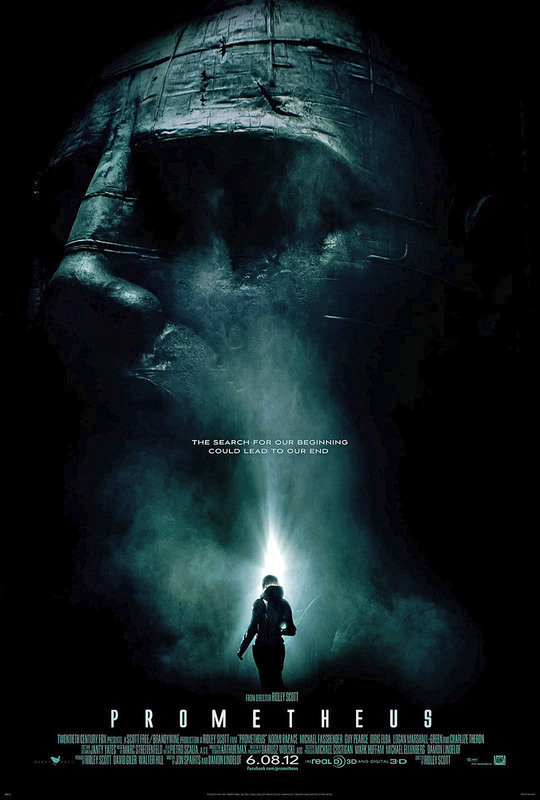 Prometheus is the Alien prequel that isn't an official prequel. It stands as its own film, but does link up to the "Jockey" sat in the chair in Alien very nicely. Basically a calling card is left throughout numbers of ancient human civilizations, which scientists discover and decide to head there, funded by the Weylund corporation. Once they get there they find ships full of an alien substance. Lets just say at this point things go horribly wrong for the crew of Prometheus and they end up getting infected with an early evolution of the face huggers! 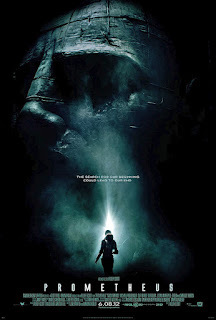 Great sci-fi film, with a great story and suspenseful atmosphere, the 3D only adds in areas of claustrophobia like the ship and tunnels. Glad Fox stuck to its guns and went for a mature not 12A certificate!